Are you a fan of multiplayer games? If you are then you know that multiplayer games are not just about the cool visuals, they are also about that coveted human touch in the games that create some sort of unpredictability. This is where the temperatures can rise and games can go down to the wire. Yes, multiplayer games simulate real world games pretty well but do you know which multiplayer games are the best? Well, multiplayer games can come in all shapes, they can be puzzles solved by multiple players or perhaps a rivalry between two players. In this regards, we dissect the world of multiplayer games and take you through some of the multiplayer games you must have. 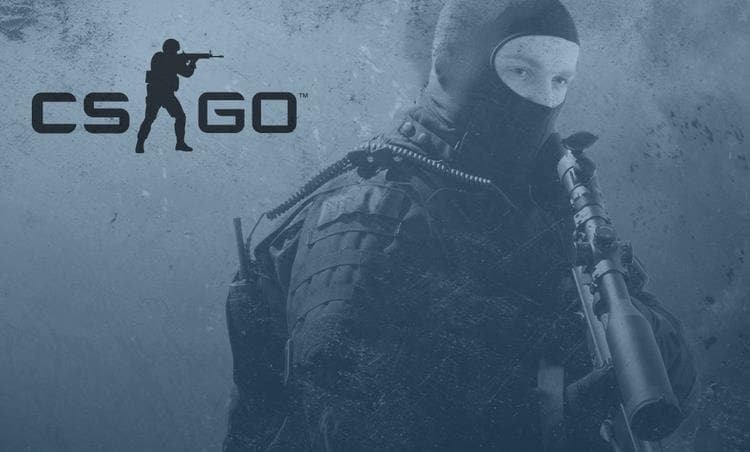 Counter strike started out as a game that was more of a test to see how the Xbox and the Play Station fans would react to it. As it turned out, the game exceeded every expectation that had been set; even the PC gamers went from one round to the other of this game and they just can’t get enough! If you doubt the quality of this game then you might want to check out its popularity on Steam-it’s one the most played games everyday, and it’s surely not by a fluke. 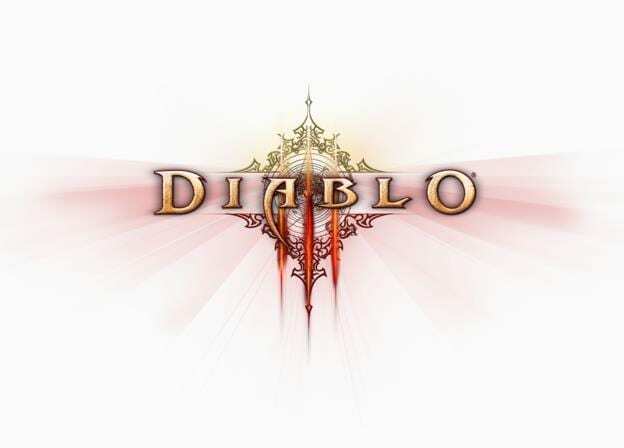 This is a super breathtaking first shooter multiplayer games that has taken the world of PC gamers by storm. 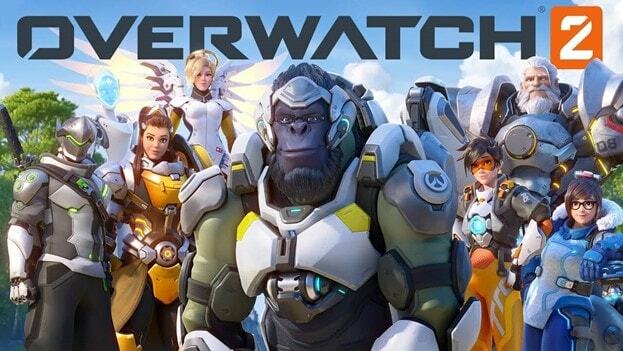 Some have compared the game to League of Legends while others think it looks more like Team Fortress 2. Truth be told, it is kind of in the middle of these two classic games. It is half what TF2 is (the art, the payload maps and the combat) while it borrows the roaster and team play from LOL. The result is a game that is moving masses, at least if the reddit page of the game is anything to go by! 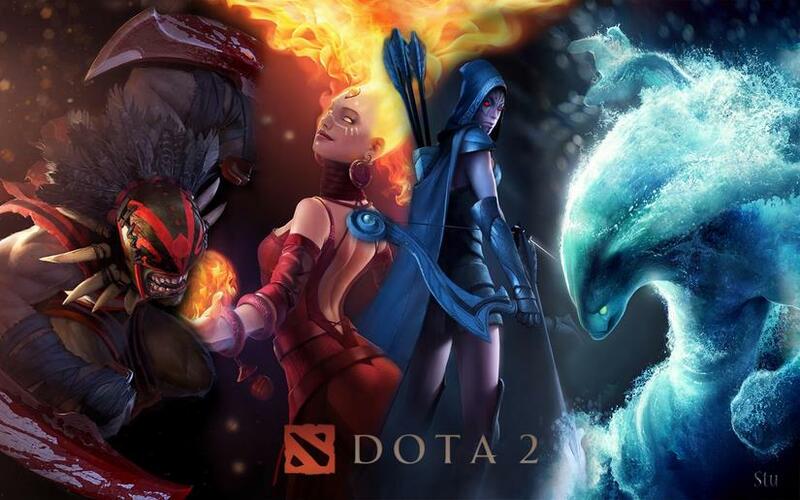 If you are a big fan of multiplayer games then League of Legends has got to be exactly what you are looking for. You can start by playing solo to fine tune your skills before going to ‘war’. You can then enjoy this game with your friends and family at home or even take it seriously and go pro. Yes, that’s right. There is a professional tournament for the League of Legends hosted annually by Riot Games. That’s how big the LOL is around the globe! As a matter of fact, the winner goes home with a whooping $1000, 000. That said, LOL is a game worth every bit of your precious time. Ever thought of spicing your passion for football with some bit of ‘silliness’? By ‘silliness’ we are talking about playing football with fast moving rockets. Yes, that’s a great idea right? But the sailing has not a smooth one though, It all started with Psyonix developing a game where gamers played football with rocket cars and it failed. 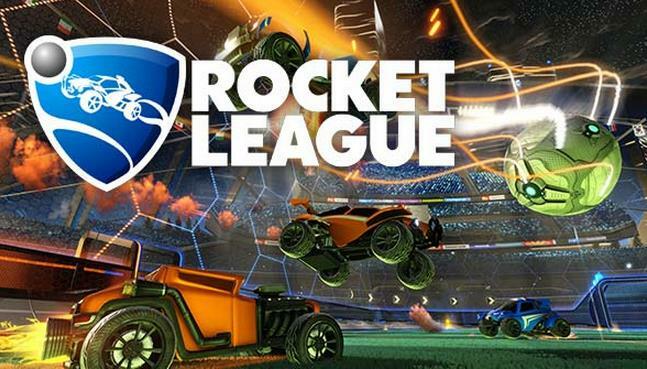 Long story short, they went back to the drawing board, Rocket League was born and it took the world by storm. Rocket League’s true fun is the split screen with friends tussling in the same room for supremacy. It is a game that will keep you at the edge of your seat for hours shouting, exclamating and even trying some dark tactics in a bid to prevent your team from getting beaten! Looking for top cream multiplayer games to play locally with no internet?Here, we review 5 of these multiplayer games that truly deserve a place at the top of the pyramid. 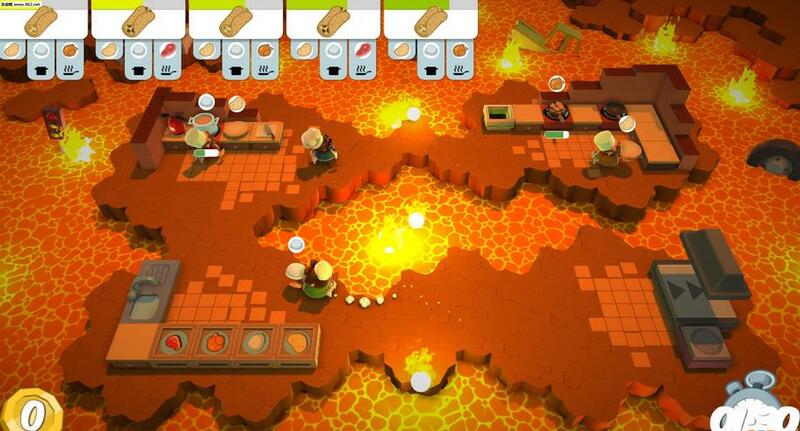 Overcooked is one of the most creative games of this century. Think of a game set in a restaurant and two to four players are tasked with handling and attending to orders as they come in (something like in the scenes in Hell’s Kitchen). Orders can be simple tomato soup where you will just need to chop some tomatoes, let it cook and you are good to go. Well, it is certainly not always that simple but the bottom line is that Overcooked will put everything from your communication, coordination and many more of your skills to a real test. Death Squared is another cooperative game that is so much fun playing but be warned, it can literally break friendships. 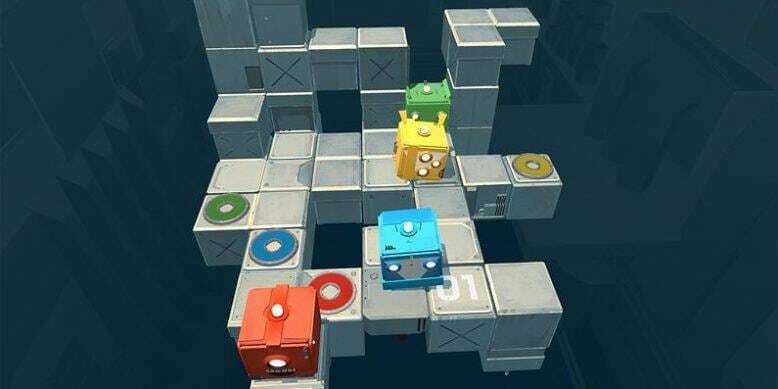 The whole agenda behind this game is teaming up to control cube robots as you target specific points in a map. The real hurdle is that as every player moves, the level changes around them usually with a negative effect to the team. It is a game that you just simply can’t win alone-you will need some wingmen to navigate through the puzzles. 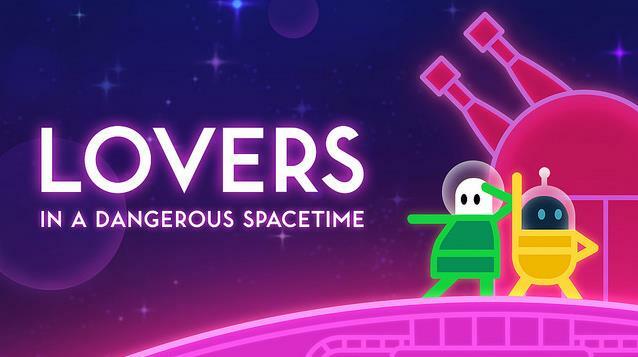 This is a game that draws inspiration from rogue elites like Nuclear Throne. Streets of Rogue blends system driven events with procedural ones where you and friends take up and solve missions. Don’t be fooled by simplicity in the looks of Street of Rogue, it has quite a powerful AI making it a must have multiplayer game for local play. Quite a brilliant name but it comes nowhere near the creative storyline of this game. The game simulates the famous action movie scene where a player is to detonate a bomb albeit with help from a bomb expert who will direct the player on how to disarm the device. In essence, one player is tasked with the daunting task of dealing directly with the bomb while the other players have the access to a vital manual. 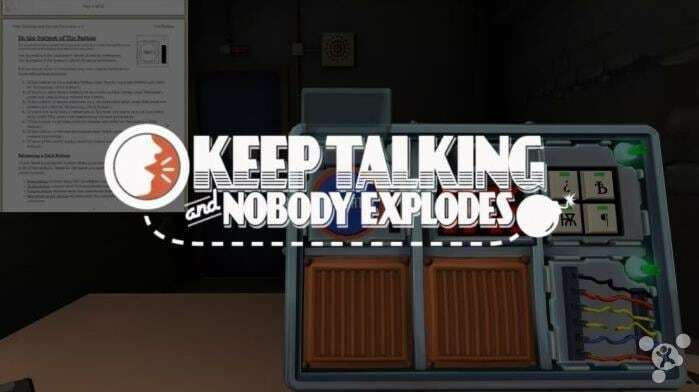 It’s quite an involving team oriented game that needs you to just keep talking and avoid exploding! This is yet another game that can be played alone but you can unravel even more fun by playing as a team. Developed by Asteroid Base, this game is set in spaceship supposed to be piloted by a player or a team of players. The spaceship is made of many substations thus every player is tasked with not only piloting the ship but also shifting from station to station protecting it from attacks. This is easier said than done, but with team effort you are bound to achieve some good results. Best multiplayer games to android. Android devices have also joined the party as far as multiplayer games are concerned. Nowadays, there are lots of multiplayer games for Android to pick from but here we review 5 of them that stand a cut above the rest. 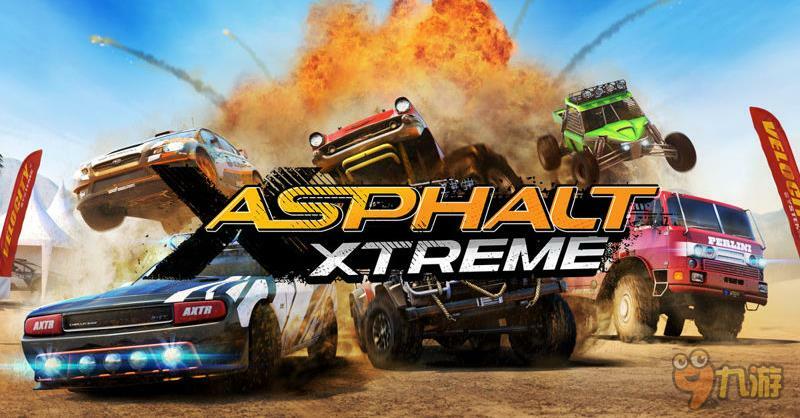 Gameloft's Asphalt Xtreme is one of the most popular racing games on the Android platform boosting super cool visuals along with a wide array of race courses, vehicles and events. The game also has a multiplayer option for you to race and compete with friends. If you love card games then why not take on other card lovers online? 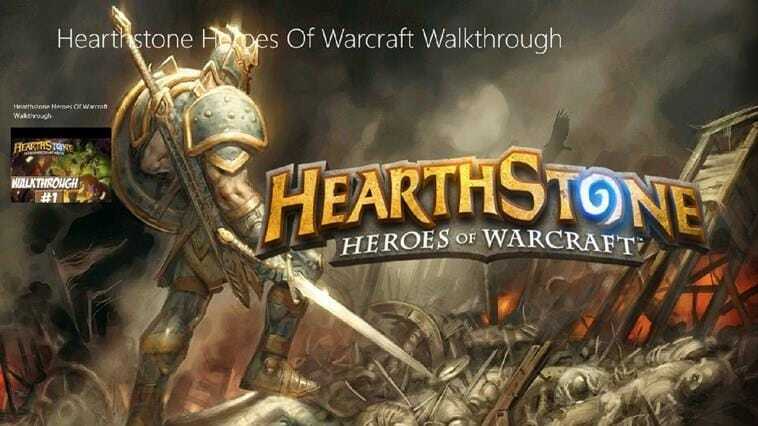 The objective of this game is to simply build a deck made of various cards then take on the world of Hearthstone lovers online. The real beauty is that all these can be done from the comfort any android device though you will need a battle.net account to play. 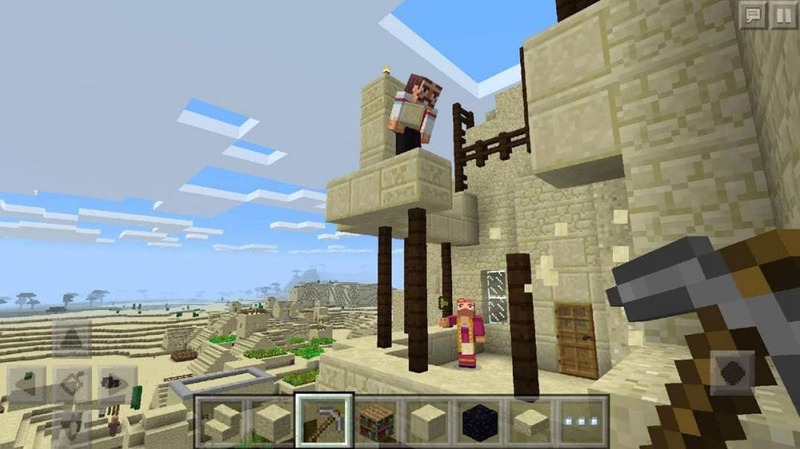 Minecraft:Pocket Edition is one of the world’s most played multiplayer games on the android platforms and it can only get better, now that it is under control of Microsoft. In this game, you will be dropped into a procedurally generated world where you can do practically anything you think of plus you can join other players online to spice up the experience. 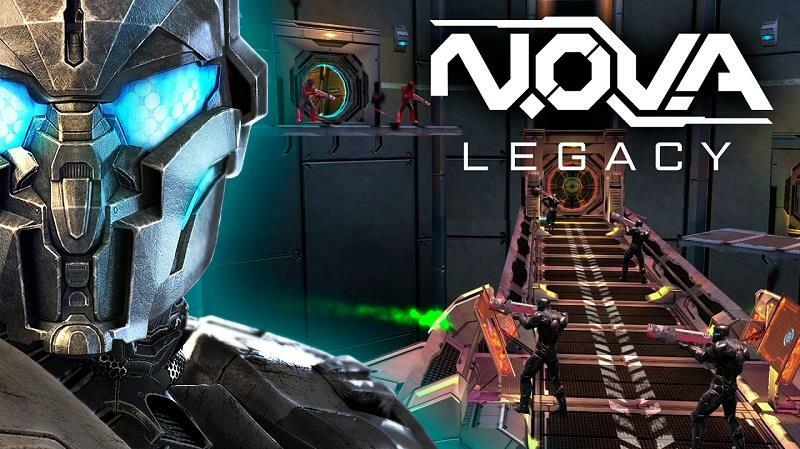 This is the latest game of out of the NOVA series and it is the first allowing gamers the option of playing against other enthusiastic NOVA Legacy lovers. The online multiplayer option comes with a cocktail of options be it death matches, leaderboards and the ability to customize characters. It’s new in the market but it is already commanding a huge following which may be a sign of good things coming ahead. Supercell games have always been among the best to have on Android devices. Think of Clash Royale, Clash of Clans, and Boom Beach. Clash Royale is particularly awesome for those who are craving good multiplayer games for android. It is more or less similar to Hearthstone and due to its popularity, you will not run out of great players to pit yourself against. It’s time to test drive these remarkable games and get to experience of playing the games you love with friends, family and even fellow gamers around the world. Multiplayer games are the way to go thus expect more of these types of games in your favorite devices going forward.